Who is Hint perfect for? Don’t like the taste of plain water, but value health. Are trying to give up soda or diet soda. Don’t drink diet soda or soda, but want a ‘treat’. Are pregnant or nursing and don’t want sugar or diet sweeteners in their body. Have had gastric bypass or other weight-loss surgeries. Our tasty water is all about natural goodness. Hint is water just more delicious. 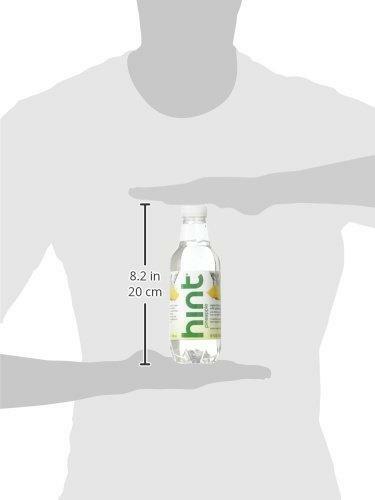 Hint Water and Hint Fizz have 0 sugar, 0 diet sweeteners, 0 stevia, 0 preservatives, 0 calories, and 0 GMOs. We promote a policy of 0 fake, and we’re super proud of it!. 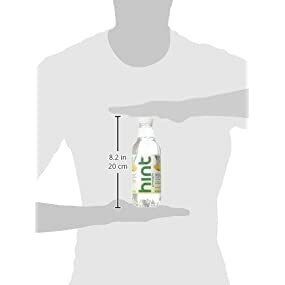 Hint is pure wholesome water with nothing but natural fruit oils and essences now there’s a hint-centive you can happily drink to. Zero Diet Sweeteners: You’ll never find any fake sweeteners in our products, including stevia. 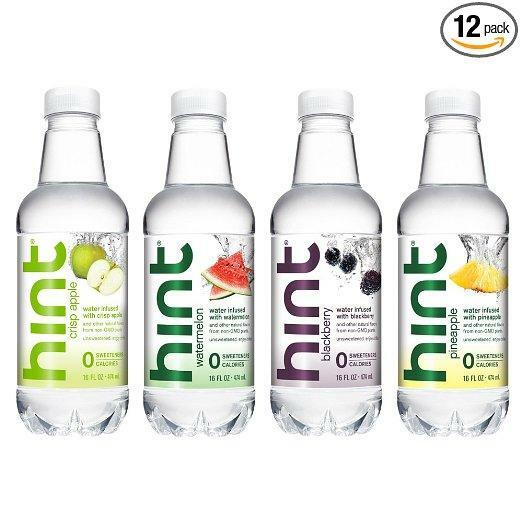 Zero Calories: Since we’re just water with a splash of natural fruit oils and essences, we’re naturally calorie free. Zero Preservatives: You’ll never find anything fake (or that you can’t pronounce) in our waters. Vegan: No animal products or byproducts are used in our tasty waters. Gluten Free: Our waters are naturally gluten free. 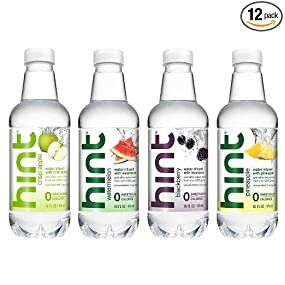 Non-GMO: We proudly use non-GMO fruits in Hint Water, Hint Fizz, and Hint Kick. Natural: When we say natural, we really mean natural, as nature intended. 1. Water supports your metabolism. 2. Water helps prevent headaches. 3. Water improves your energy. 4. Water provides you with pure hydration. 5. Water helps your digestive system. 6. Water allows your body to naturally flush out toxins. 7. Water gives your body what it’s made of you’re over 60% H20. 8. Water helps prevent muscle cramps. 9. Water supports your immune system. 10. Water helps you generally feel well.